To remelt chips, you need an efficient technology which carries out remelting under the exclusion of air. This is the only way to ensure maximum metal yield and an environmentally sound melting process. 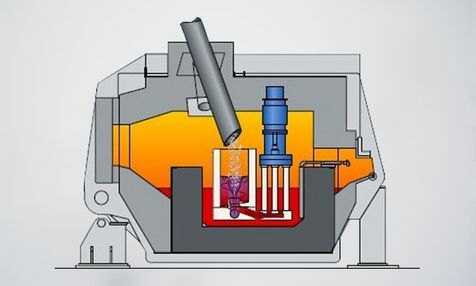 StrikoWestofen has developed melting systems for recycling chips which meet these requirements. These aggregates have a chip melting capacity of between 300 and 2,000 kg/h. 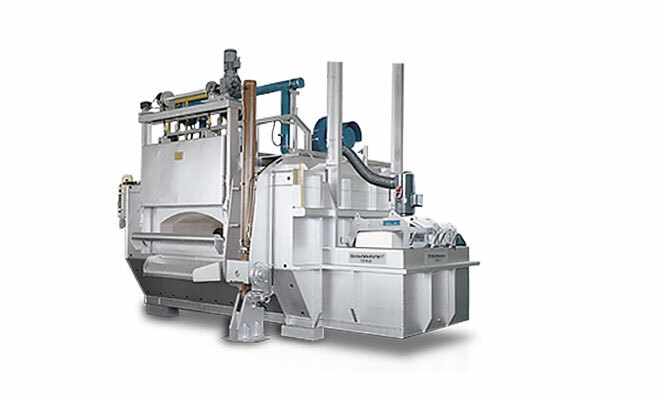 The combined Strikomelter with the option of chip recycling is used for smaller quantities or where there is only an occasional need for recycling. In times of rising prices for raw materials and energy, the recycling of valuable raw materials becomes highly economical. Besides the existing systems for melting returns, the melting of aluminium chips is becoming more and more important. In the production of cast aluminium parts, the in-house recycling of chips is an extremely economical alternative: for example, costs such as those for the acquisition of raw materials (ingots) can be reduced considerably.